A long held hope of mine! The Health Secretary Jeremy Hunt told the BBC that he does not support homeopathy, choosing instead to “follow what the scientific evidence says”. But Homeopathy has its coutless supporters, who maintain that it does work. 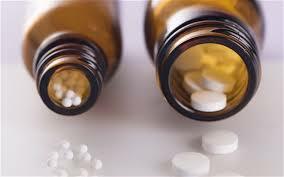 So should the NHS be offering homeopathic treatments to its patients? Dr Sara Eames, President of the Faculty of Homeopathy, and UCL pharmacologist Professor David Colquhoun shared their views with BBC Radio 5 live’s Breakfast.